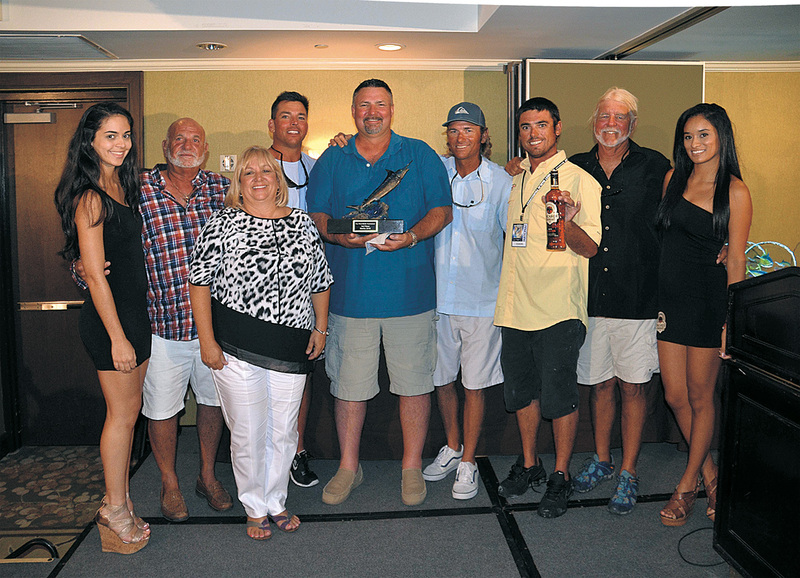 Cowgirl, skippered by Phil McGinn of Key West, garnered top honors and a $25,000 first-place prize at the Bacardi Oakheart Key West Marlin tournament that ended Saturday, July 25, 2015 off the Florida Keys. Blue Heron, skippered by Shannon Fountain of Big Pine Key, Fla., finished in second with a blue marlin released Friday by Mark Knowles of Key Largo, Fla. The team added to its score with a weight dolphin caught Saturday. In third place was Cracker with a blue marlin released Saturday by Mark Schultz of Fort Myers Beach, Fla. Jason Johnston of Johnson City, Tenn., skippered Cracker. The tournament attracted nearly 200 participants fishing on 32 boats, according to organizers. It coincided with Key West’s Hemingway Days festival, an annual salute to author and angler Ernest Hemingway, who lived in Key West during the 1930s. 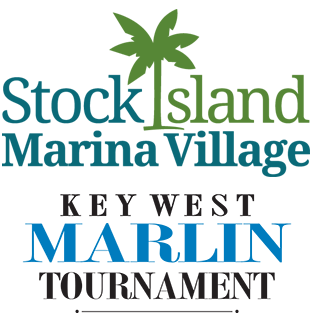 The 2016 tournament is set for July 20 – July 23.